Crafted specifically for the American market -- it's even built in Chattanooga, Tennessee -- the 2012 Volkswagen Passat is both larger and cheaper than the model it replaces. 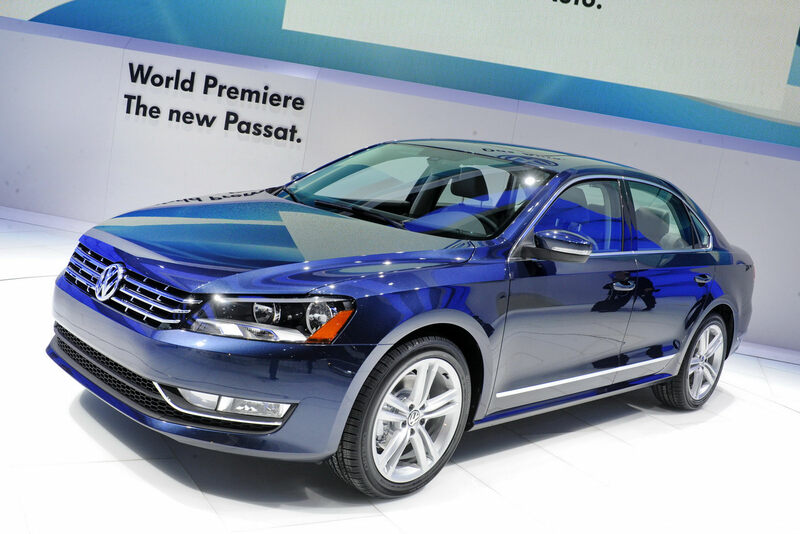 But the European driving dynamics and interior feel remain, making the new Passat a uniquely well-rounded family sedan and our Best Family Car of 2012. 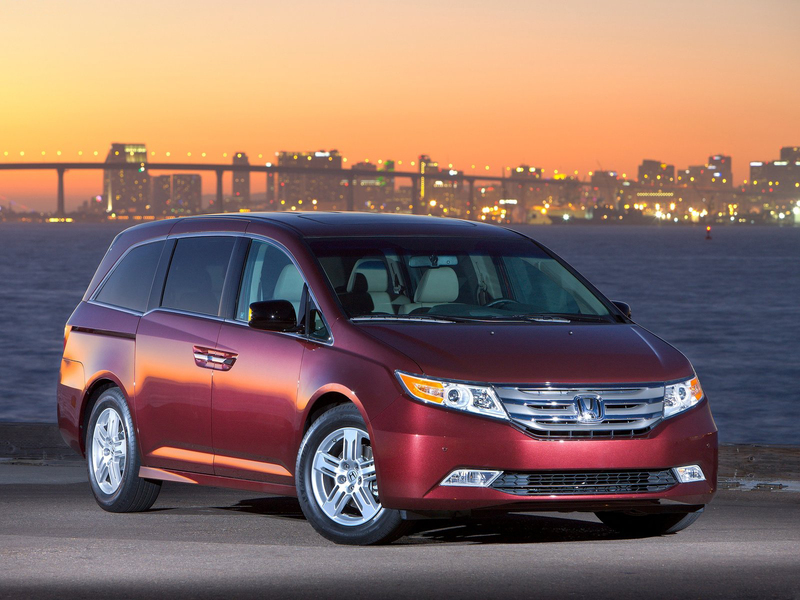 The Honda Odyssey is perfectly practical, happily shuttling kids or cargo while offering minivan must-haves like sliding rear doors and a flexible, roomy interior. But the Odyssey also has an almost passionate side, expressed in its strong V6 engine, oddly capable handling and comparatively stylish exterior. One of the most appealing boxes in the world, the 2012 Ford Flex comes with three rows of family seating and plenty of opt-up possibilities, including all-wheel drive, an EcoBoost V6 (high power, high fuel economy) and a center-console fridge. 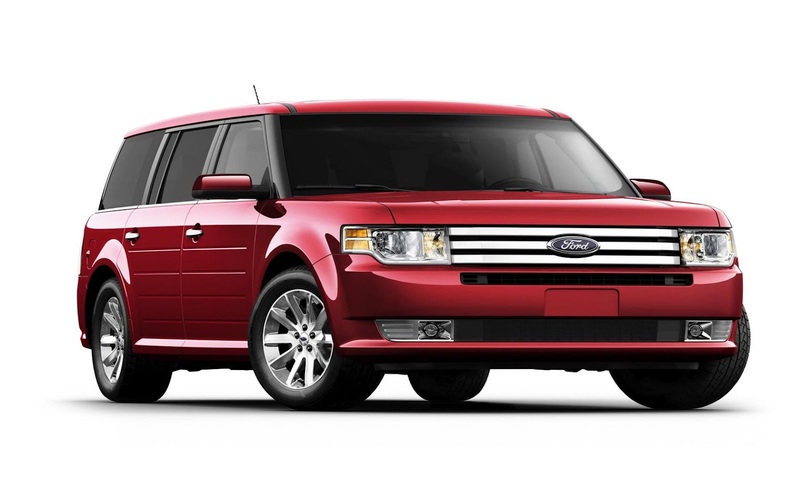 Best of all, the Flex is just rare enough a beast to let you maintain a degree of exclusivity in neighborhoods glutted with minivans and crossover SUVs. 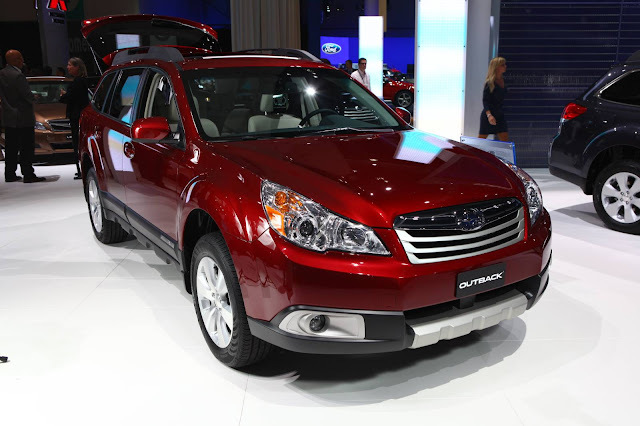 If your family deserves a sport utility vehicle but doesn't want an SUV, the 2012 Subaru Outback is the perfect on-road, off-road, all-road choice. Every Outback comes with all-wheel drive, an integrated roof rack and 8.7 inches of ground clearance - not bad for a fuel-smart, road-savvy station wagon with room for five adults and loads of cargo. 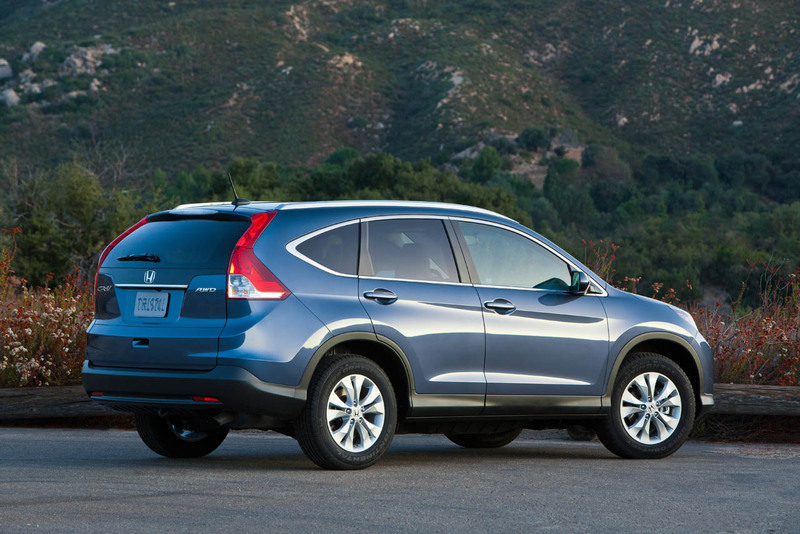 .What has three rows and returns highway fuel economy of up to 32 mpg? Not much. 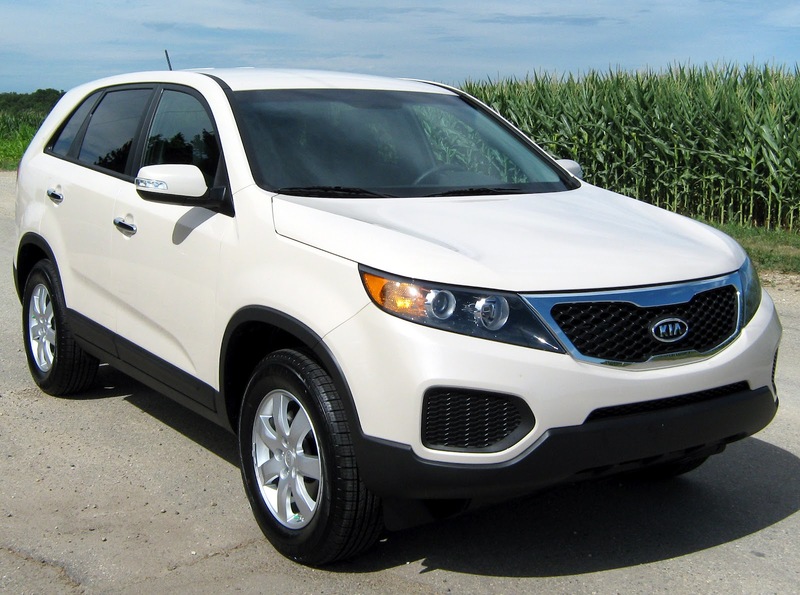 But the 2012 Kia Sorento does, and good fuel economy is only part of the story. The Sorento starts under $24,000 and offers a voice-controlled infotainment system plus a great big panoramic moonroof. 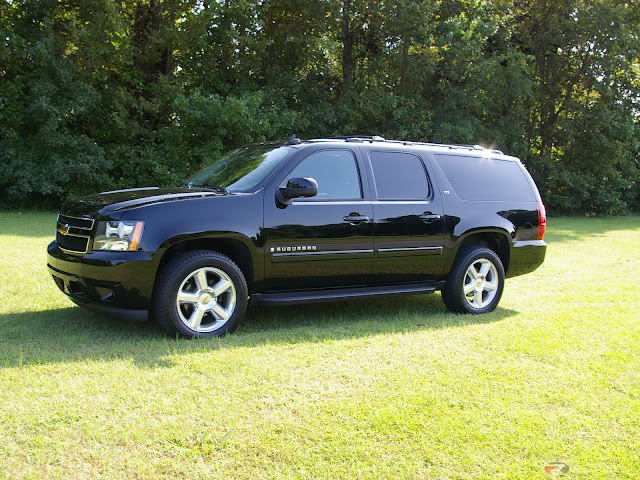 Our list of family cars would not be complete without a large cargo-hauling, people-moving SUV like the Chevrolet Suburban. Especially since this large SUV is capable of seating up to nine passengers, towing 9,600 pounds and is available with a host of creature comforts to accommodate almost any size family. And all their luggage. And their boat. 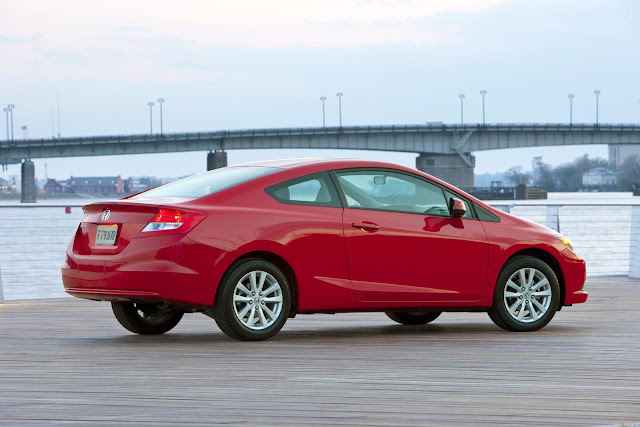 Smaller and more affordable than the prototypical family car, the Honda Civic is nevertheless plenty car for many families. In addition to offering comfortable seating for five, the Civic is capable of up to 39 mpg on the highway and is available with a new display that shows fuel economy, music info and even your favorite family photos. Well-equipped at its starting price under $30,000, the Chrysler 300 qualifies as a screaming deal for those who favor a full-size sedan with outstanding comfort, loads of premium standard features and a distinctive sense of style. Redesigned for 2011, the Chrysler 300 gets even better for 2012 thanks to a new economy-enhancing V6 engine and segment-exclusive eight-speed automatic transmission. Love the idea of 50 mpg but need room for your family and fixings? You might be suffering from Prius envy. 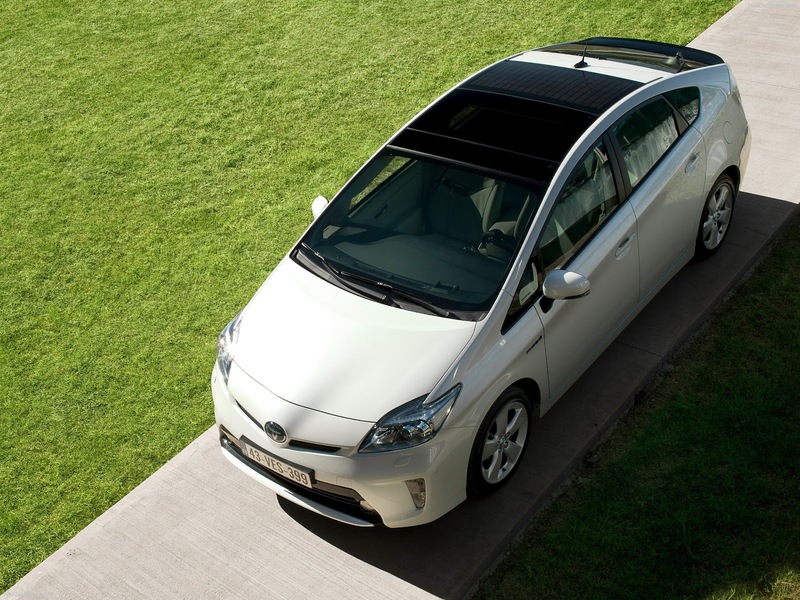 But now there's a bigger Prius Toyota calls Prius V. Its combined fuel economy of 42 mpg doesn't quite match its little brother's, but it's way more fuel efficient than any compact SUV and roomier than many.